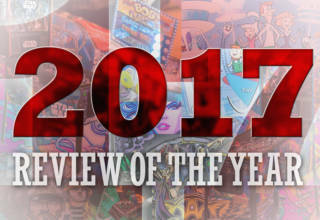 Home COMMENT IS PINBALL’S FUTURE IN THE PAST? SO – more Pac Mans needed! Interesting and very accurate observations Martin. Another change in the hobby in recent years is the popularity of home ownership. Pinball games were originally designed to take quarters in a bar, bowling alley or arcade. Very few people actually owned a pinball machine back in the early days. Now the vast majority of pinball machines sold are for home ownership. This is obviously because the little kids of the 70s and 80s are now middle aged and earning good money. As as you said, video games are HUGE today, and the industry is growing and improving much faster than any other form of entertainment. And the kids today are not playing pinball and so won’t feel nostalgic for pinball when they reach middle age; they’ll be nostalgic for the PlayStation and Xbox. 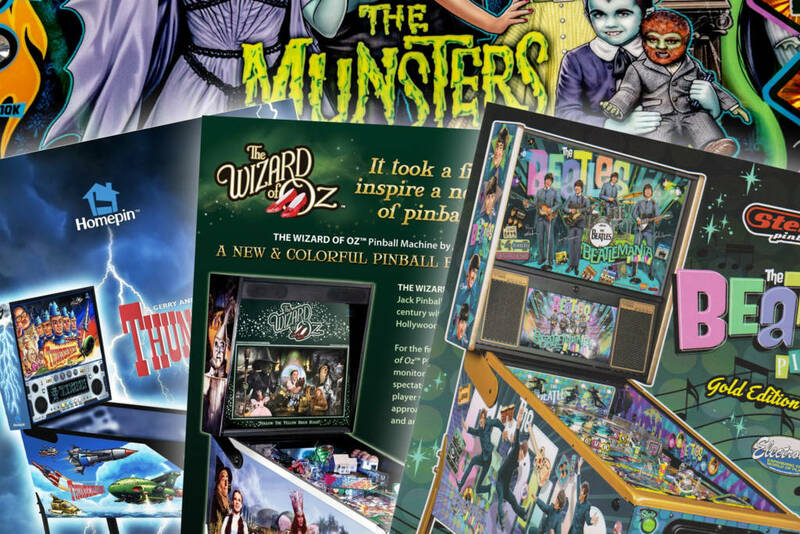 Nostalgia sells by the bucket load and if pinball is going to survive into the future it needs to start looking at current video game trends. 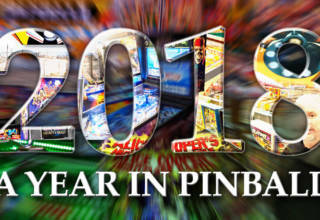 I’m a pinball game creator and have been for 10 years and there’s a whole community of people who passionately design and create their own virtual pinball games using either Future Pinball or Visual Pinball game editors. So pinball games based on video games have already been created – Mortal Kombat, Diablo III, Sonic the Hedgehog are some examples. My own projects have included Jaws, Bladerunner, Superman, Star Wars, Halloween, Back to the Future…but I’m a massive movie fan. But I’m also a massive video game fan so to bridge the gap between pinball and the video game industry really isn’t that hard to do. 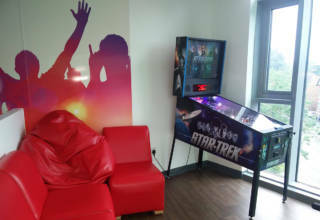 You just need to find someone who’s equally passionate about both, which is why Zen Pinball are so popular. But we can’t move away from original ideas either. To any game designer, creating a new game with your own ideas and creativity is more rewarded and challenging then designing a game based on someone else’s idea. Working on big licenses is a lot of fun, but deep down we all want a Black Knight or Medieval Madness of our own. I agree that Hollywood, like the Pinball manufacturers have dried up their original ideas. While I would love a Being John Malkovich machine, I have other topics I want to look into creating. The belief right now seems to be no one will build what is not known, I think, they are wrong, and missing things right in front of them. Time will tell what works better but the quest for money seems to outweigh the quest for uniqueness. As a business with shareholders blowing $2 million or more on the prototype and a few units to no sales would be daunting, but every pin is wanted in one form or another.